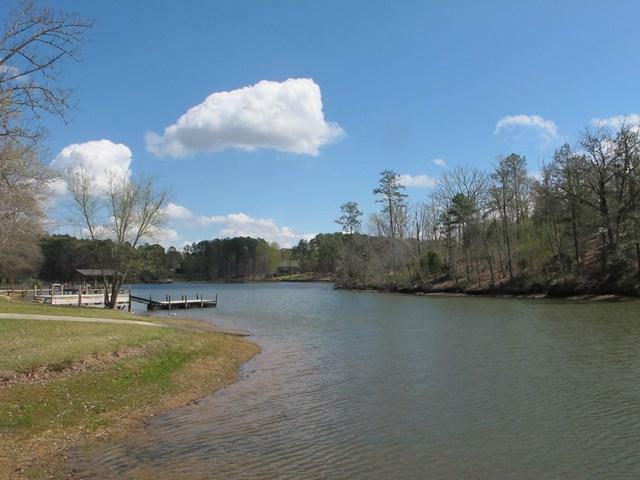 Large,beautiful wooded lot at the end of a quiet secluded cove also known as Hidden Lake off Lake Greenwood.The perfect spot to build your dream home on beautiful Lake Greenwood. There is a dock in place. 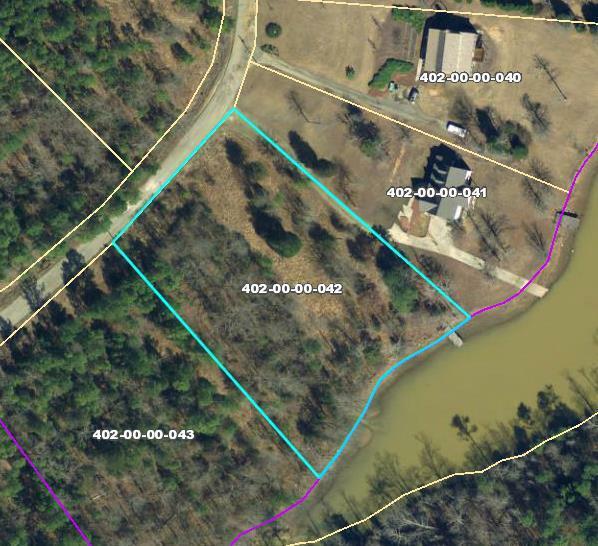 Listing provided courtesy of Bayne Rowland of Greenwood Realty Inc..
© 2019 Greenwood Association of Realtors, Inc. All rights reserved. IDX information is provided exclusively for consumers' personal, non-commercial use and may not be used for any purpose other than to identify prospective properties consumers may be interested in purchasing. Information is deemed reliable but is not guaranteed accurate by the MLS or Premier Properties Real Estate. Data last updated: 2019-04-21T08:09:22.443.